These images are a few more I made on Tuesday... 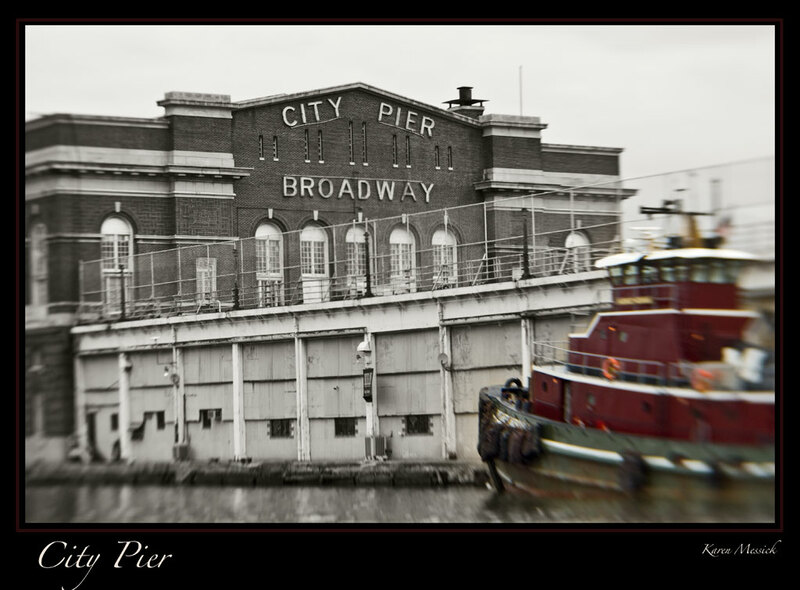 I have not had the camera out of the bag since then, and I expect the next time I do will be in Fells Point again on Sunday with a group of Workshop participants who will be working on honing their HDR skills. I am looking forward to that! 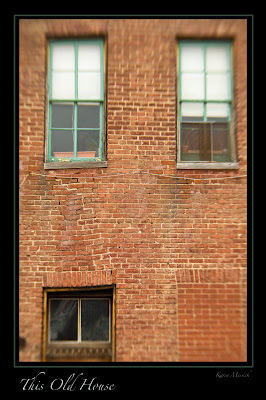 When I was making the image This Old House, I got a good laugh when I looked through the lens, as I was using the Lensbaby telephoto and it hardly seemed as if this old house needed any more distortion than it's extended life had already given it, but I made the image anyway and liked it. I goofed around with the City Pier image, by using a layer and creating a monochrome image, then added a mask and revealed the colors in the tug. It was an experiment just to see..and I liked it. 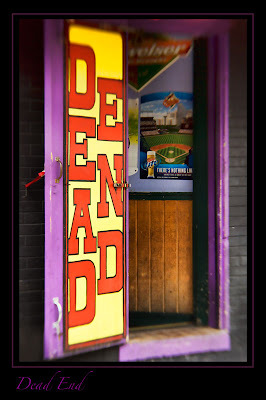 The Dead End well thats where we ate lunch! I must also tell you that we had a photographer Connie Imbodin at the Baltimore Camera Club last night, who's work and technique was amazing. She has been photographing the human body in black and white, in water and with mirrors for over a decade. Her work continues now in color and is adding a dimension to her images that is unexpected. Her Blog includes some of her most recent work. She photographs under water in a black swimming pool to get some of her images...wow! My little street shots pale in comparison! She is truley dedicated to her pursuit of creating amazing images of the human form. Check out her work.